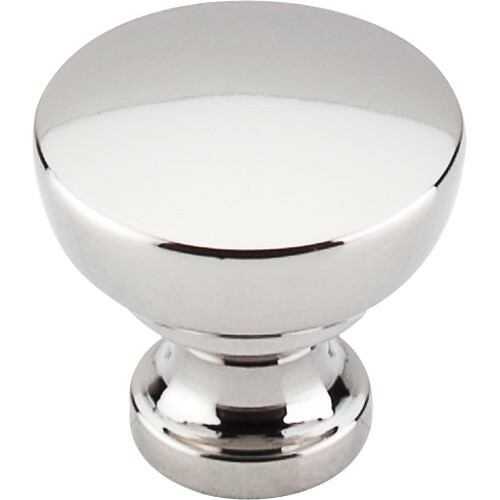 Bergen Cabinet Knob (1-1/4") - Brushed Satin Nickel (M1119) by Top Knobs. 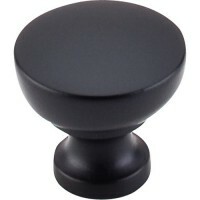 Part of the following coll..
Bergen Cabinet Knob (1-1/4") - Flat Black (M1120) by Top Knobs. Part of the following collection(s):..
Bergen Cabinet Knob (1-1/4") - Polished Chrome (M1121) by Top Knobs. 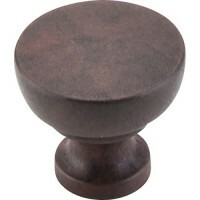 Part of the following collectio..
Bergen Cabinet Knob (1-1/4") - Oil Rubbed Bronze (M1200) by Top Knobs. 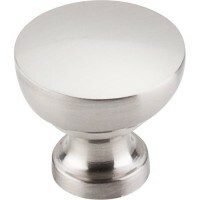 Part of the following collect..
Bergen Cabinet Knob (1-1/4") - Patina Rouge (M1201) by Top Knobs. 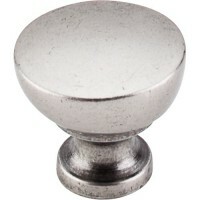 Part of the following collection(s..
Bergen Cabinet Knob (1-1/4") - Pewter Antique (M1202) by Top Knobs. 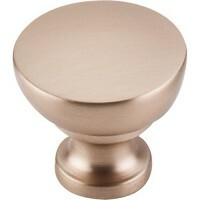 Part of the following collection..
Bergen Cabinet Knob (1-1/4") - Brushed Bronze (M1605) by Top Knobs. 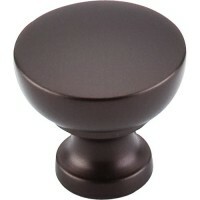 Part of the following collection..
Bergen Cabinet Knob (1-1/4") - Tuscan Bronze (M1902) by Top Knobs. Part of the following collection(..